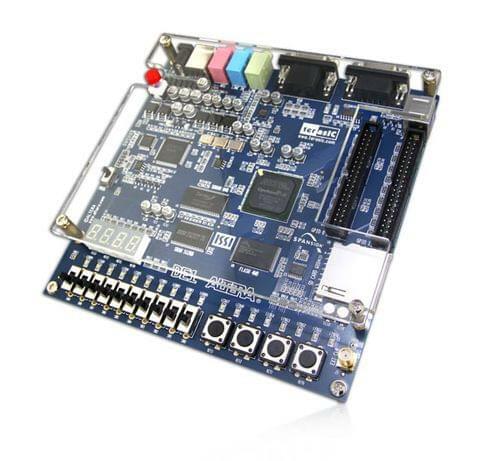 Microsemi's PolarFire Evaluation Kit offers high-performance evaluation across a broad class of applications. 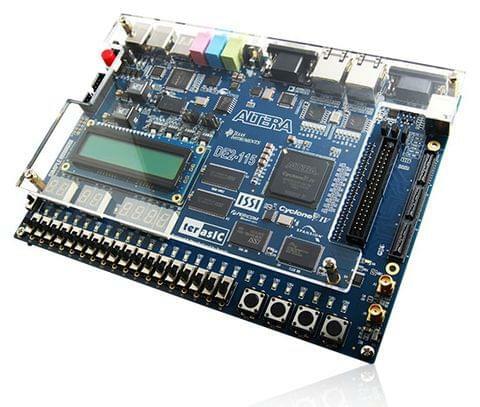 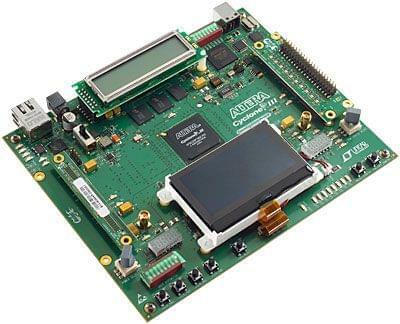 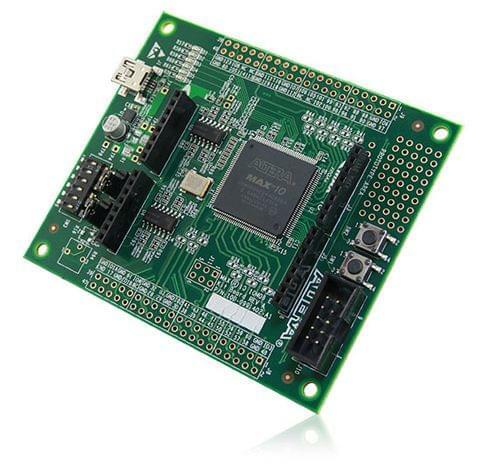 This kit is ideally suited for high-speed transceiver evaluation, 10Gb Ethernet, IEEE1588, JESD204B, SyncE, CPRI and more. 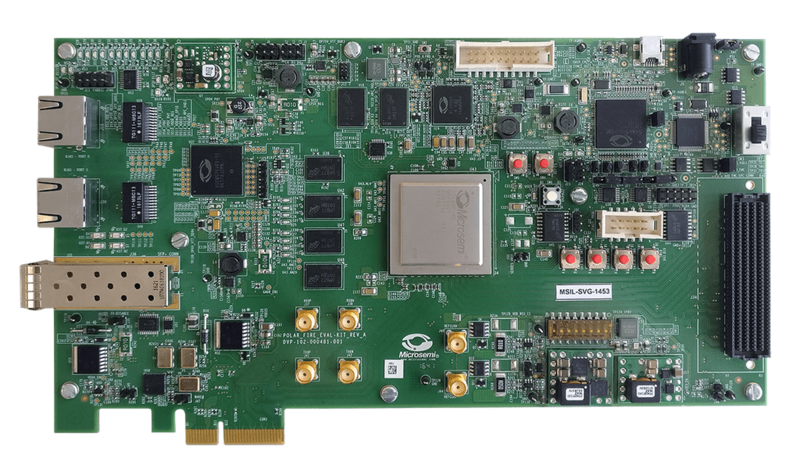 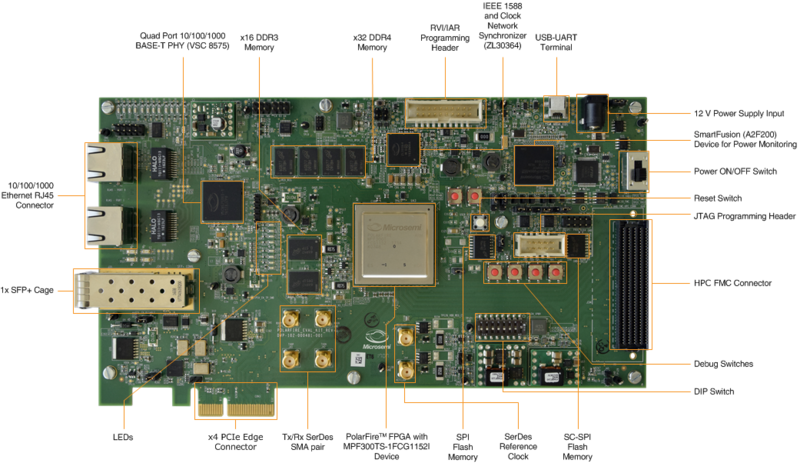 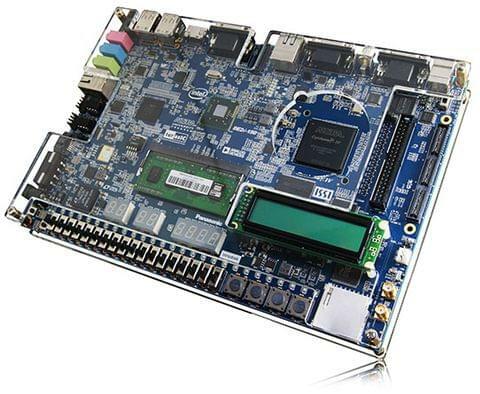 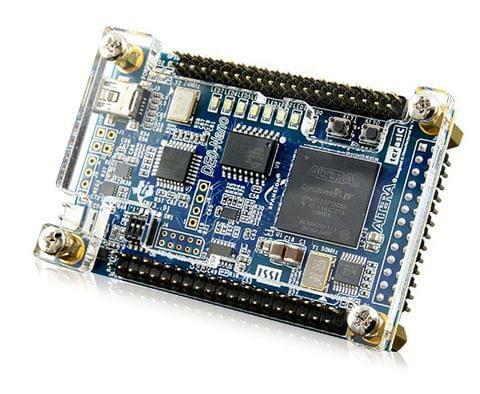 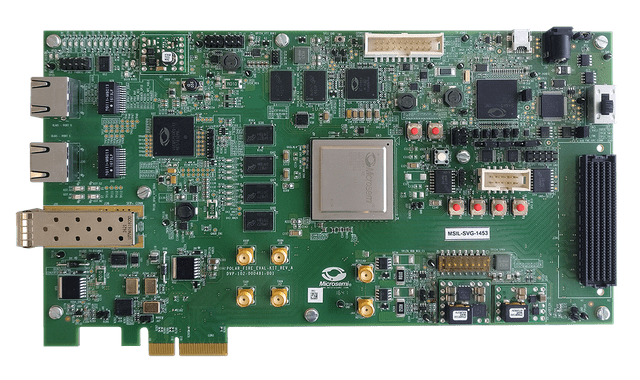 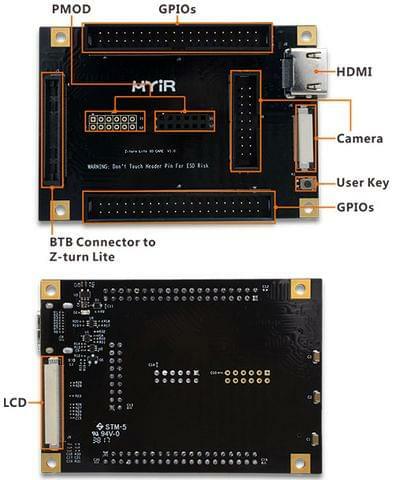 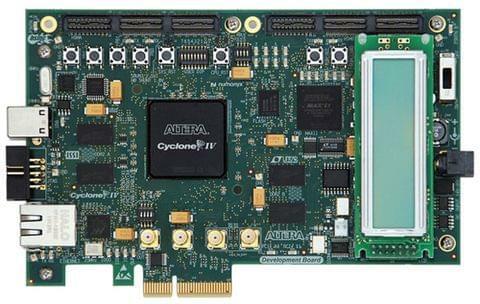 The kit connections include a high pin count (HPC) FPGA mezzanine card (FMC), numerous SMAs, PCIe, Dual Gigabit Ethernet RJ45, SFP+ and USB. 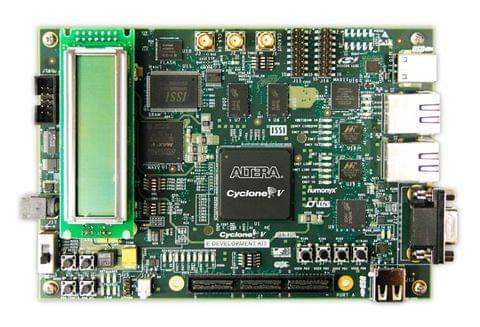 A 300K logic element (LE) PolarFire FPGA with DDR4, DDR3 and SPI-flash allow a broad class of high-performance designs to be developed. 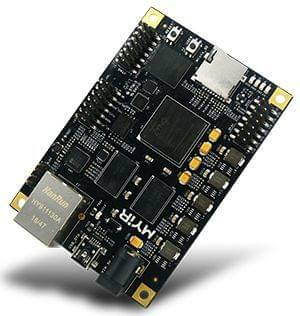 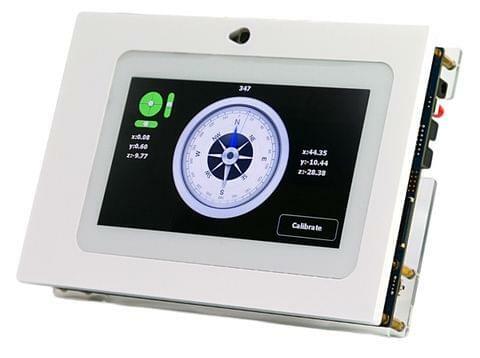 A Libero Gold license is required with PolarFire Evaluation kit to evaluate your designs. 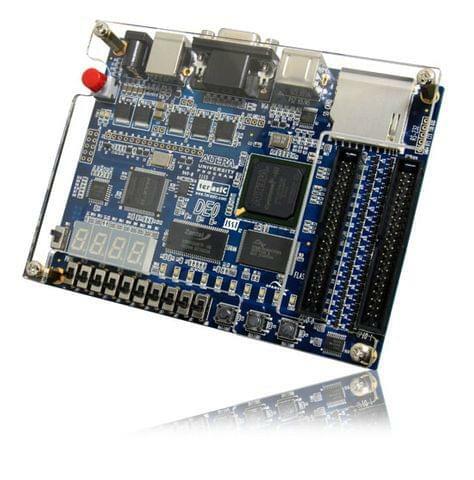 Microsemi is including a 1 year Libero Gold node locked license (worth $995) free with the kit purchase.